Gabe, Ari and Shaya in their Red Wings gear, ready for what turned out to be a great game! Every minute of last night’s hockey game, or so it seemed, was sponsored by a high-paying advertiser. The shovels pushing away the ice shavings had Fifth Third’s logo on them. The power plays were sponsored. There were half a dozen or so TV timeouts, halting the game for expensive commercials to air in front of fans watching from home. The arena, of course, this old arena where I’ve been watching hometown hockey since 1979, is wallpapered in ads. From the very lowest part of the ice to the nosebleed seats, some organization has coughed up big bucks to sponsor. I find it disruptive. Disturbing. Sad. Why do the power plays need a sponsor? And does it truly help Mahle build business? Are more people engaging with that brand because they’ve claimed the important moment in the game when we have an advantage because the opponents are in the penalty box? Or does it have an adverse effect where people like me wrinkle their nose and scoff at the ludicrous reality of paying to advertise in the midst of the game? I love Detroit hockey. It’s in my blood. 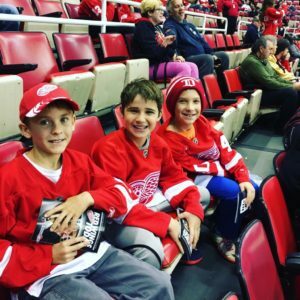 I grew up at games, with a father who played for decades and family season tickets in a prime spot so that whether the Red Wings were good, or bad, which they were for most of my childhood, we trooped downtown as a family, descended to our fantastic seats, and cheered on our team. And now, we’re poised to inhabit a new home, this being the farewell season at The Joe. It’s a good thing, really. While the old memories will become archived, this stadium built in the 1970s is riddled with problems. For the past few years, wearing my 40-something mom lenses, I look around every time I’m there and see the inherent dangers in the place. God forbid there’s ever a fire! It’s a stampede hazard for sure. The exits are far away from the seats and up many, many steps, and there is no easy way out. Same goes for the cigarette-scented metal tunnel linking the parking structure to the arena. I’m sure it was cutting-edge design for the ’70s, but for today, I cringe to think of all the dangers within this setup. And yet we go. We walk with the masses through the echoing tunnel, cheering and pumping fists, until we reach the Gordie Howe Entrance and walk through the metal detectors to take in all the blazing glory of the noise and the pride and the excitement and the enthusiasm of everyone who goes there. Last night, there were a few Sharks fans in their turquoise jerseys, and I wondered how they dared to step into Joe Louis Arena with an opposing team’s colors. How could they! 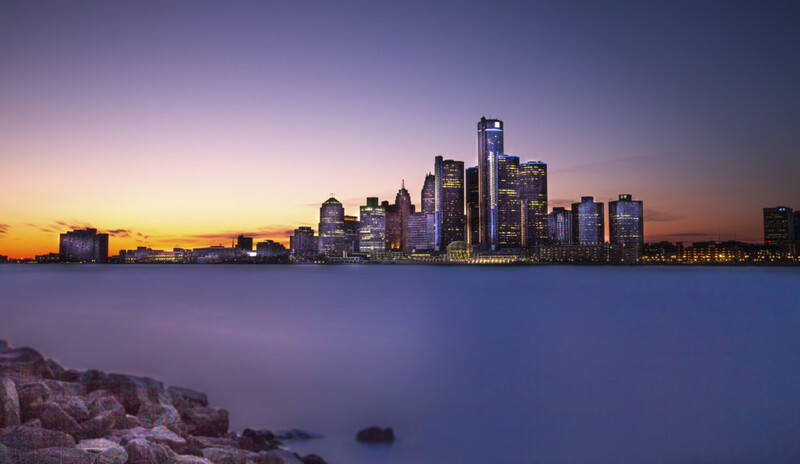 Detroit sports have always been one of our calling cards, a pre-eminent source of pride for a city that everyone had written off. 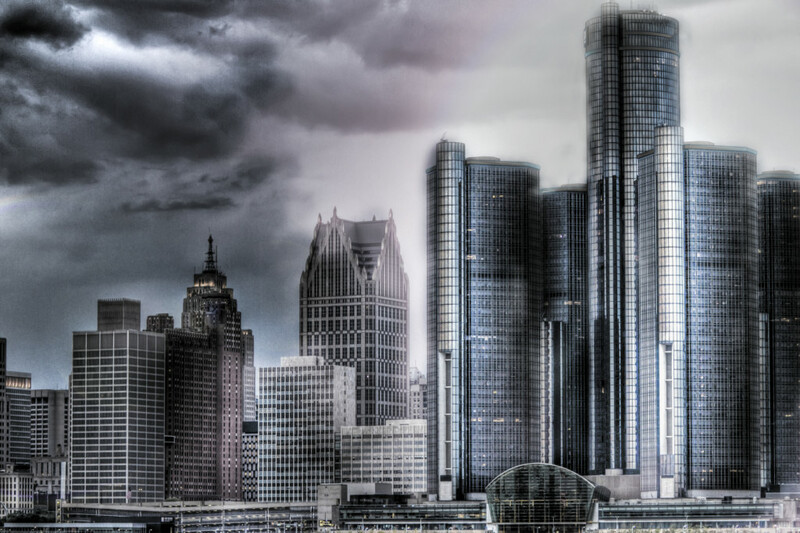 Our teams have been strong, fierce, proud and protective of their Detroit-ness. While the rest of the nation had written off Detroit as a wasteland since the 1967 riots until its entrepreneurial resurgence just now, there are those of us who chose to live here, who chose to return, who believed in the power of what Detroit stands for. We haven’t been buried in ashes. We’ve been silently rising, a city populated by good people with a huge amount of hope, who are equal parts tough and kind, with a dash of inventiveness thrown in. 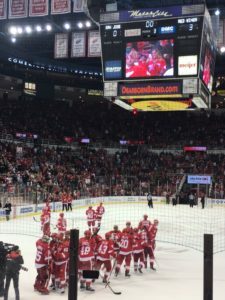 At the Red Wings games, the announcer celebrates a “long-time” season ticket holder. Last night’s couple has had season seats since 2005. 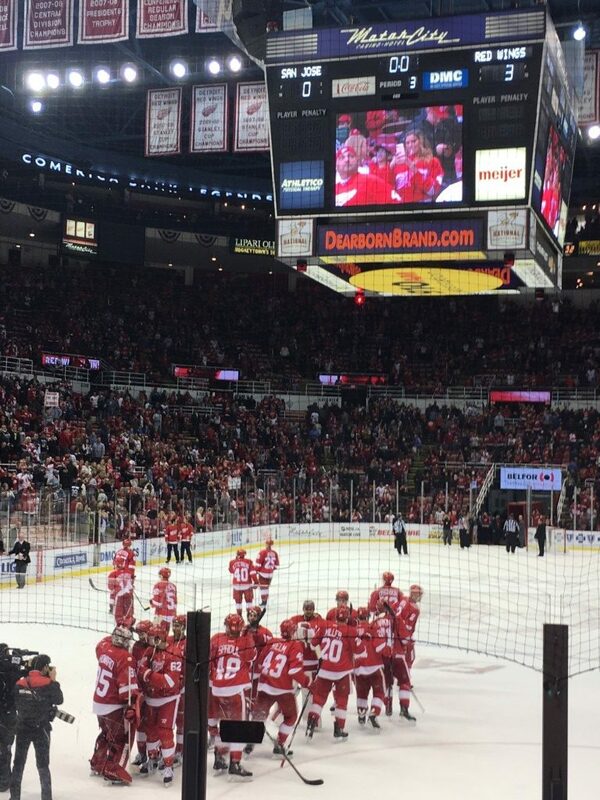 My dad bought four seats in section 128, row 6, in 1979 when the doors opened on Joe Louis Arena, and we’ve been sitting there ever since. 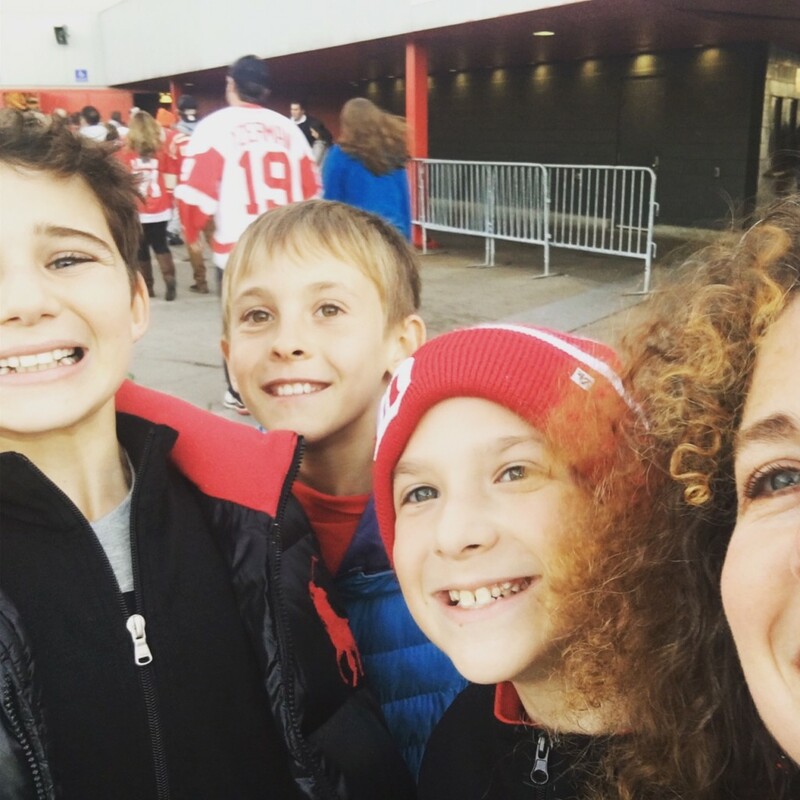 I was 8 years old when we went to our first game at The Joe and now my hard-earned money guarantees that my children will attend five or ten games a year. It’s in our blood. It’s who we are. Those ripped, squeaky seats say a lot about who this city turns out – people who go the extra mile, people who stand by your side, even when you’re down. People who don’t believe the hype and don’t listen to the rumors. It’s very nice that people are so up on Detroit now. 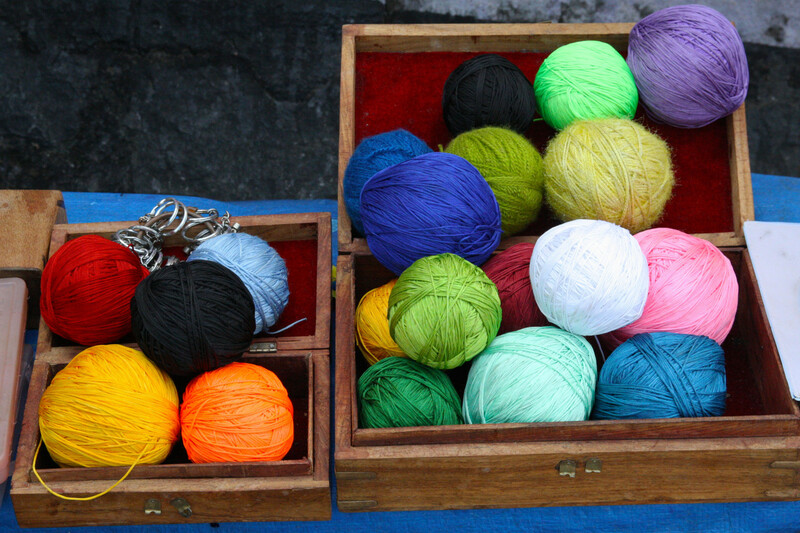 It’s hip to be in Detroit. Today’s Free Press boasts a story about how hotel prices are high in Detroit because we’re such a trendy city. I just want to go on the record and say that I supported the power plays even before they were sponsored. I was here when no one else was. I chose to return, and I chose to stay.